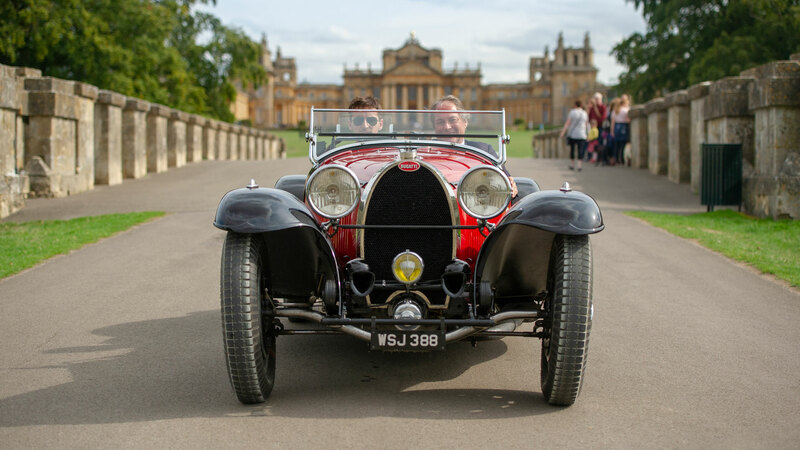 It promises to be another vintage year for car enthusiasts, with an ever-increasing number of motoring events to attend. 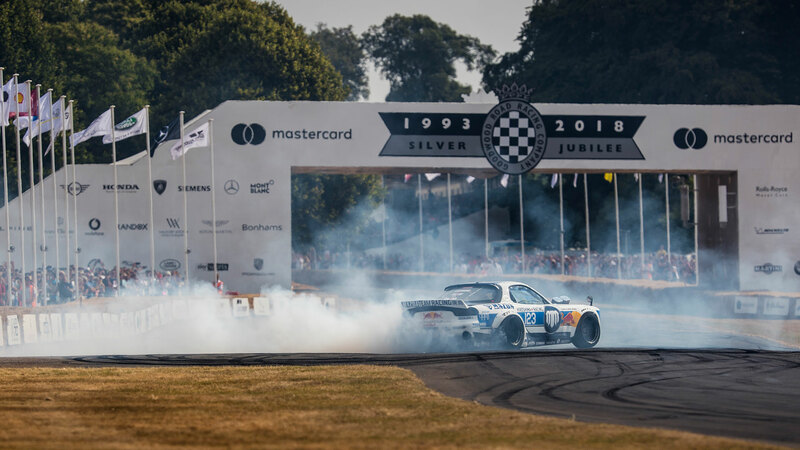 Here, we’ve listed 40 of the UK’s biggest and best car shows and motorsport events, along with a selection of European shows within easy reach of French ports. We’ll be adding to the list throughout 2019, so be sure to bookmark this page. Alternatively, get in touch if you fancy adding your own event to our list. The Britcar Endurance Championship gets underway at Silverstone on 30 March, with further races at Brands Hatch, Donington, Oulton Park and Snetterton. 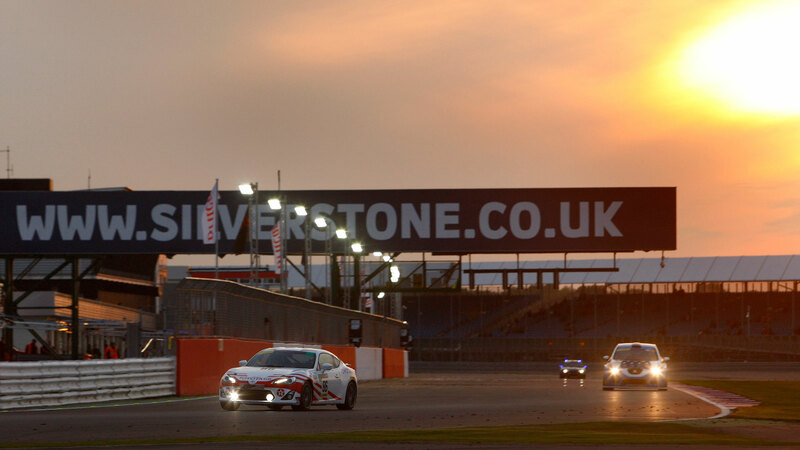 At the time of writing, the dates remain provisional, so be sure to check the Britcar website for more details. 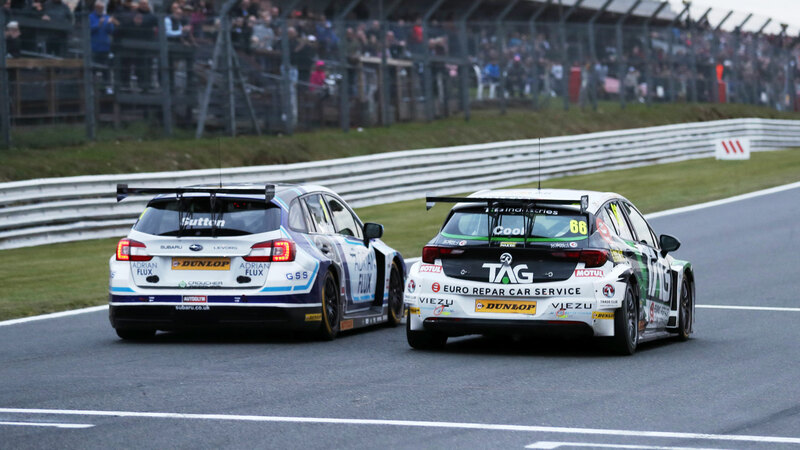 Brands Hatch will host the curtain-raiser of the 2019 British Touring Car Championship in April, before the BTCC juggernaut heads to Donington Park at the end of the month, Thruxton in May, Croft and Oulton Park in June, Snetterton and Thruxton in August, Knockhill and Silverstone in September, before culminating at Brands Hatch in October. Techno-Classica Essen is a European classic car show with a global reputation, with around 1,250 exhibitors from 30 countries. In 2018, the event attracted 188,000 visitors from 41 different nations. Essen is a four- to five-hour drive from Calais. 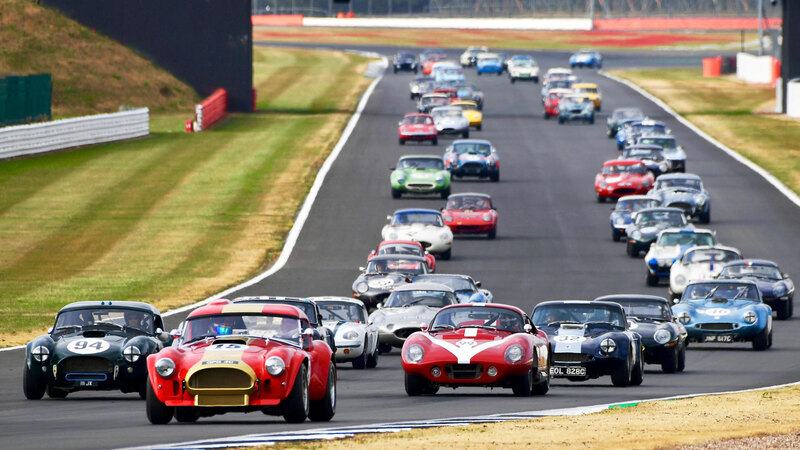 At the time of writing, the timetable for the 2019 Donington Historic Festival hasn’t been announced, but if previous events are anything to go by, this is a must-visit event for fans of historic motorsport. ‘Early bird’ tickets are available until the end of January. Fans of Japanese cars have two Japfest events to choose from – Silverstone in May and Donington in July. Highlights include the Japfest Sprint Test, club displays and track time. 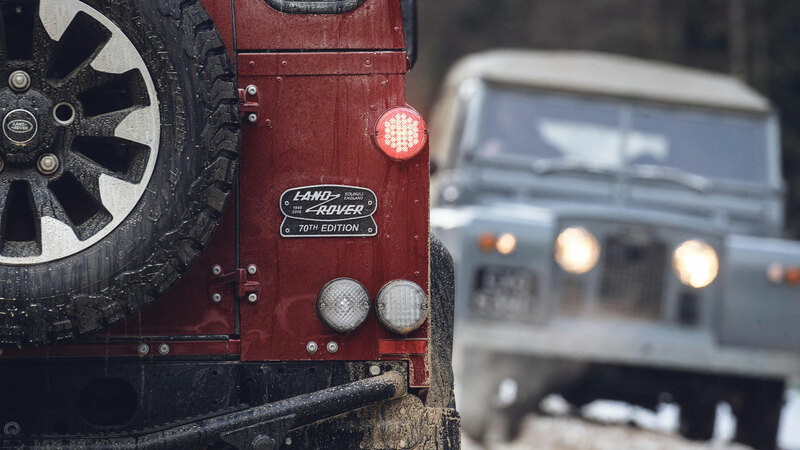 Hundreds of Land Rovers will be on display at the Gaydon Land Rover Show in May. Owners can enter their vehicle for just £7, giving entry to display the Land Rover, as well as admitting the driver and one passenger to enter the show for the weekend. The event is held at the British Motor Museum, which is five minutes from junction 12 of the M40. Formerly known as the Coventry MotoFest, the Power Maxed MotoFest Coventry is ‘a unique blend of motorsport demonstrations, static displays, live music and anything else with a connection to Coventry and transport’. The organisers are hoping to make it the ‘Edinburgh Festival of motoring’. Nice. 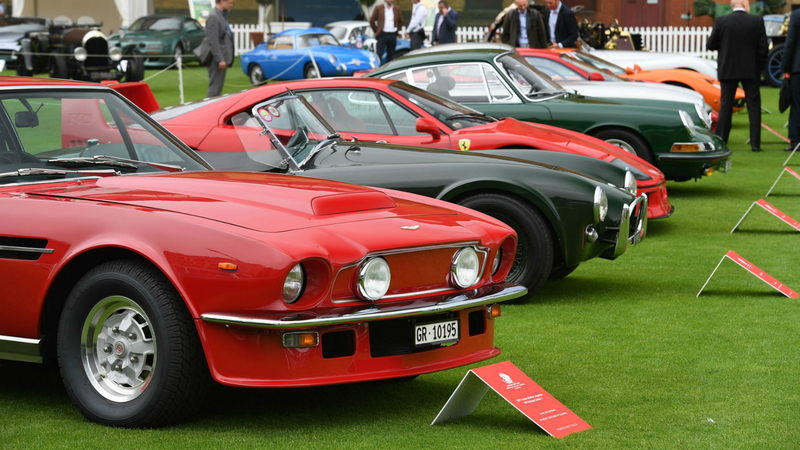 Tatton Park, Cheshire, is the venue for the Classic & Performance Car Spectacular on 1 and 2 June. Around 2,000 cars will be on display, along with 250 stalls and 90+ clubs. If you miss this one, Tatton Park will also play host to a Classic American show in July and a ‘Passion for Power’ show in August. 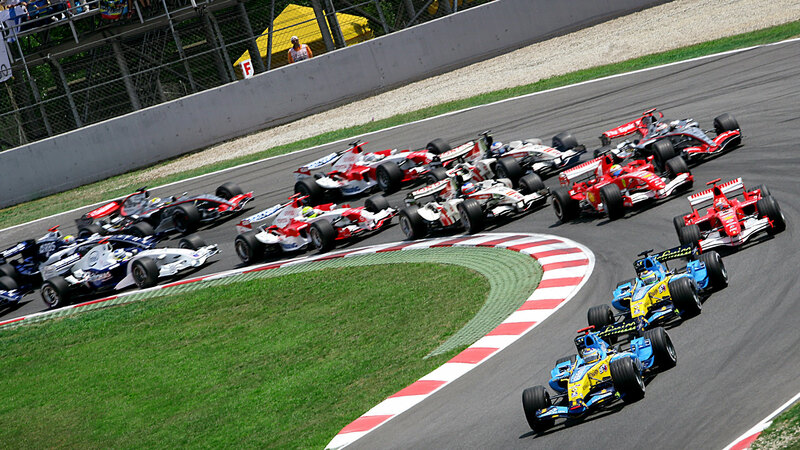 The fastest road race on the planet gets underway on Saturday 1 June, although qualifying begins on Saturday 25 May. 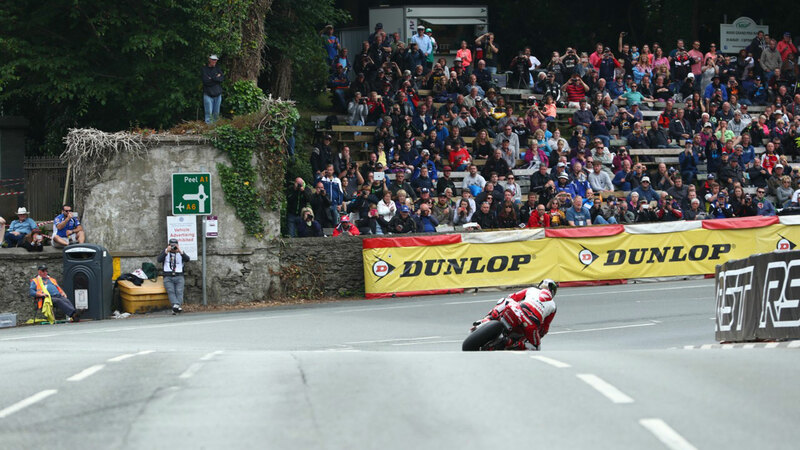 All eyes will be on the Isle of Man as the world’s bravest riders test their mettle on the formidable 37.73-mile course. Billed as the ‘ultimate automotive summer garden party’ London Concours takes place at the Honourable Artillery Company, in the heart of the city. More than 100 high-end classics and supercars were on show last year, from American muscle to a McLaren F1. Tickets for the 2019 event are on sale now, priced from £35. 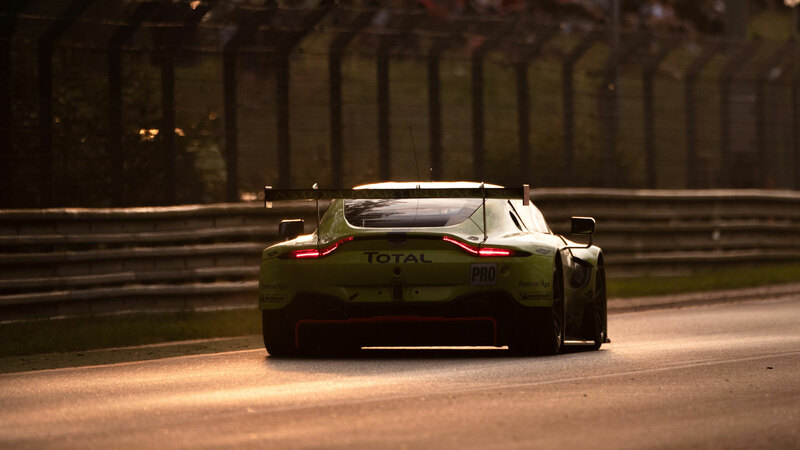 The 87th running of the Le Mans 24 Hours will take place on 15-16 June, and for the first time ever, the event will mark the end of the World Endurance Championship. Qualifying begins on 12 June and Le Mans is located less than three hours from the ferry terminals at Cherbourg, St-Malo and Le Havre. 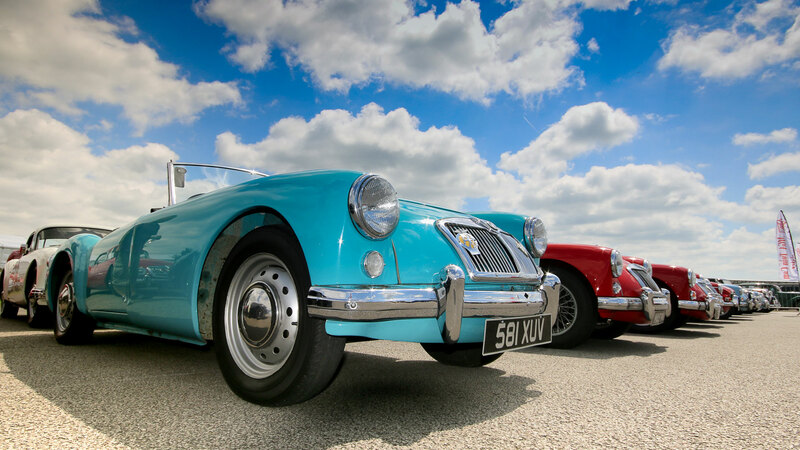 Organised by the MG Car Club, MG Live is the world’s biggest event for MG owners. This year’s show takes place in mid-June at Silverstone and some 3,000 MGs are expected to be on display. 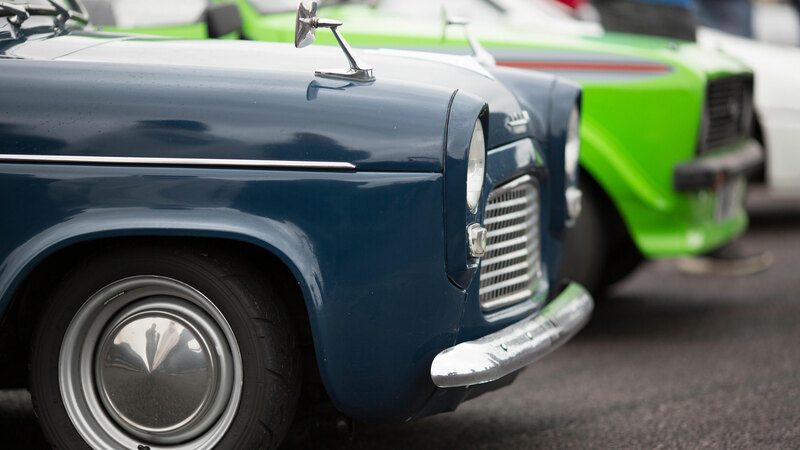 The Bromley Pageant is one of the world’s largest one-day classic car shows, with more than 3,000 vehicles expected to be on display in Kent. 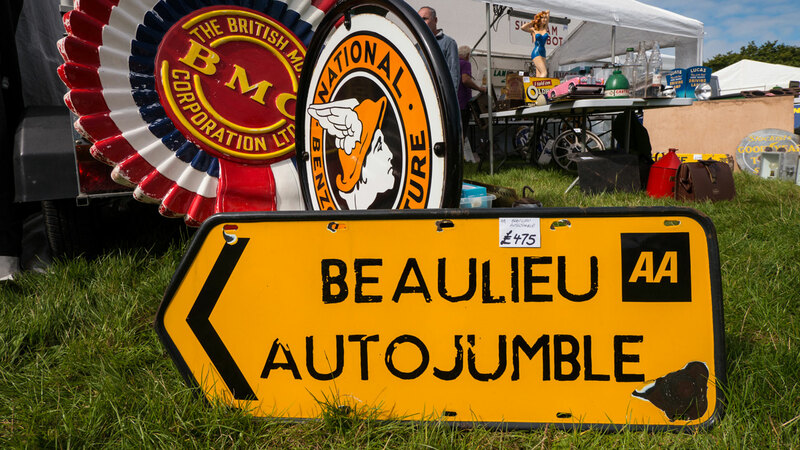 Highlights include an autojumble, trade village and a chance to meet Jimmy de Ville of Goblin Works Garage and Fifth Gear fame. 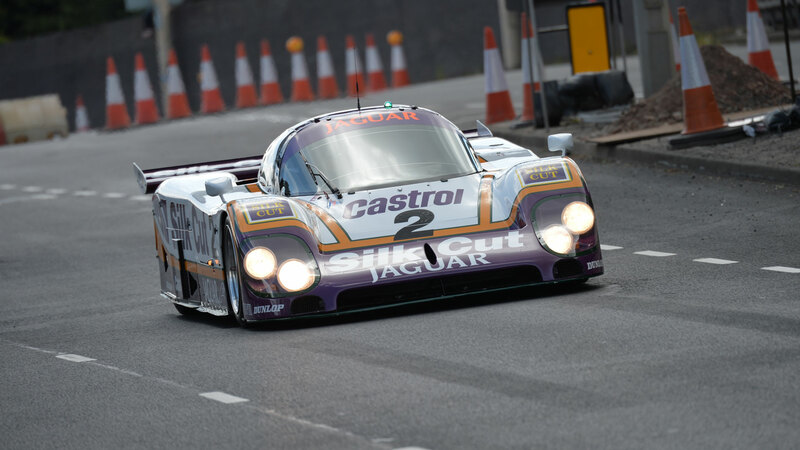 In 1993, Lord March hosted a hillclimb in the grounds of Goodwood House in Sussex and created the Festival of Speed. 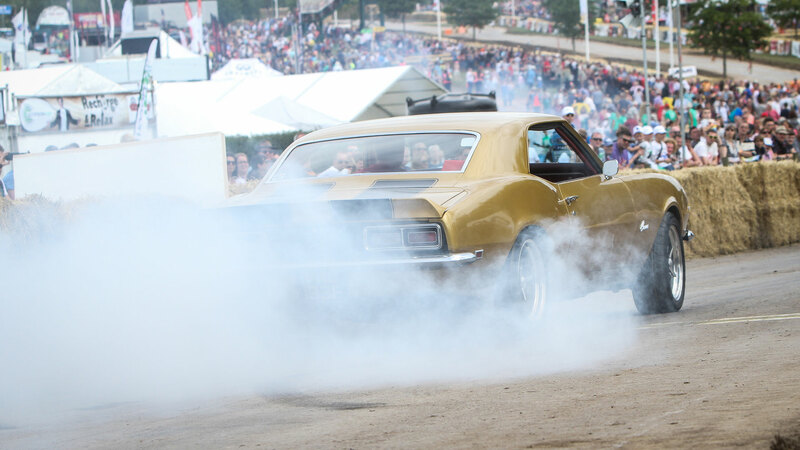 It has grown to become one of the world’s biggest and most famous motoring events, but the hillclimb remains central to its success. Tickets are available now, with prices from £39. In stark contrast to the Goodwood Festival of Speed, this is a show celebrating the vehicles produced by BMC, British Leyland and Rover Group. 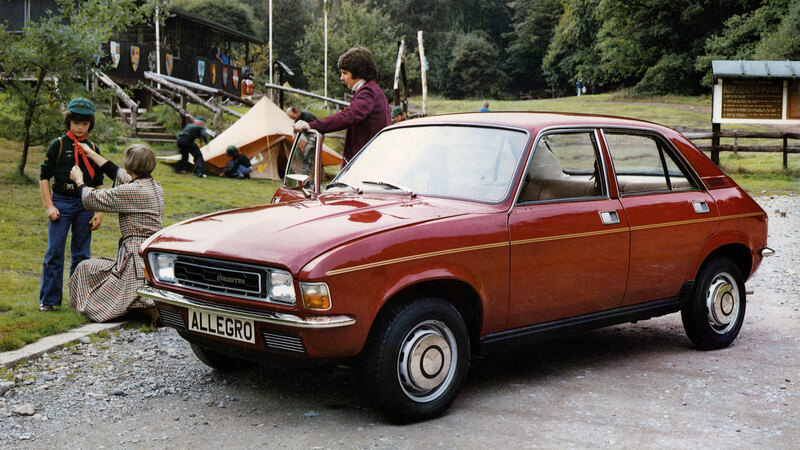 Convoys will run from the BMW Mini plant in Cowley and MG Longbridge, while the event will celebrate 60 years of Farina. 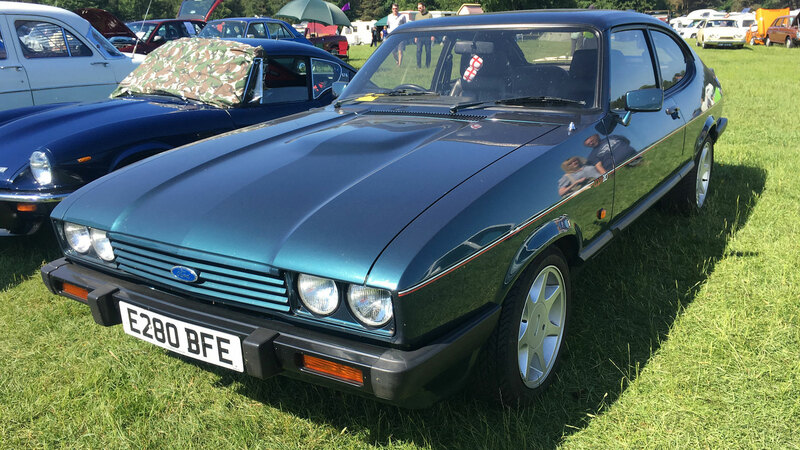 Head to the British Motor Museum, Gaydon, if BL is your thing. With no deal in place beyond 2019, this could be the last time Silverstone hosts the Formula 1 British Grand Prix. In 2018, the British GP had the highest attendance of any race on the F1 calendar – will Silverstone’s fate be sealed before Lewis Hamilton and co. return to Northamptonshire? 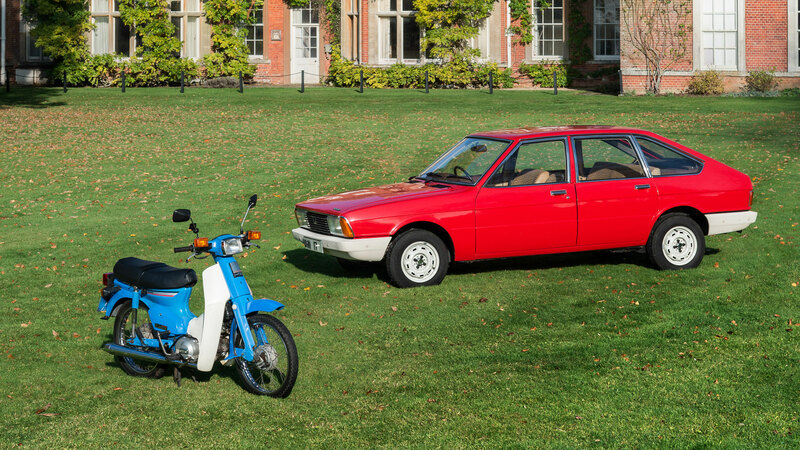 For 2019, the Festival of the Unexceptional will move to the Claydon Estate, Buckinghamshire, where everything from Marinas to Metros and Chevettes to Corollas will line up to compete in the Concours de l’Ordinaire. The event is open to classic cars and light commercial vehicles built between 1966 and 1996. 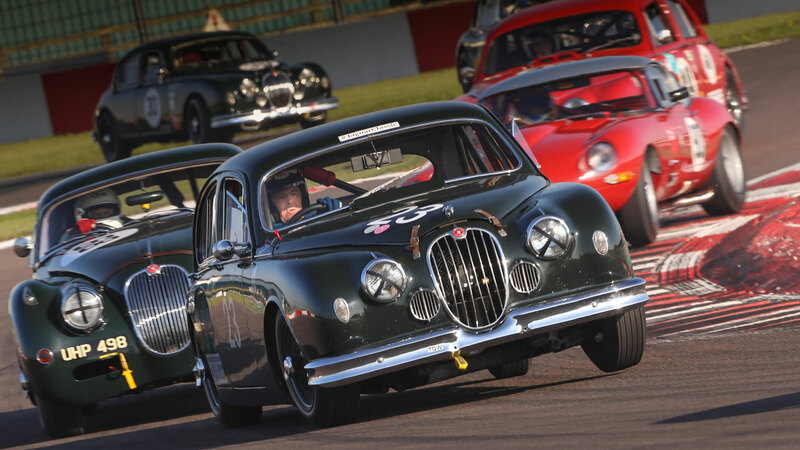 To some people, this is one of the highlights of the motoring calendar – a three-day, non-stop historic motoring racing extravaganza. 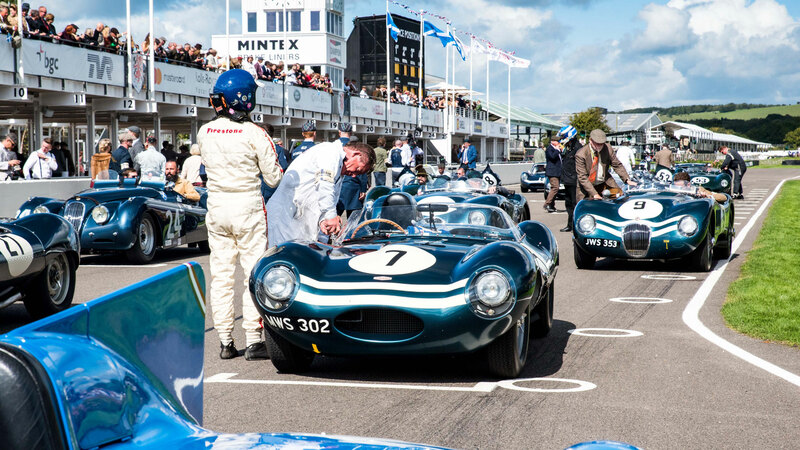 Once in, there’s free access to the paddocks and grandstands, with displays from more than 100 car clubs featuring more than 10,000 classic cars. ‘Early bird’ tickets are available now. CarFest North takes place at Bolesworth Castle, Cheshire, where you can expect to find the usual mix of music, cars and family fun. BBC Children in Need will receive 50 percent of the total profits, with a number of other charities also benefiting from the proceeds. 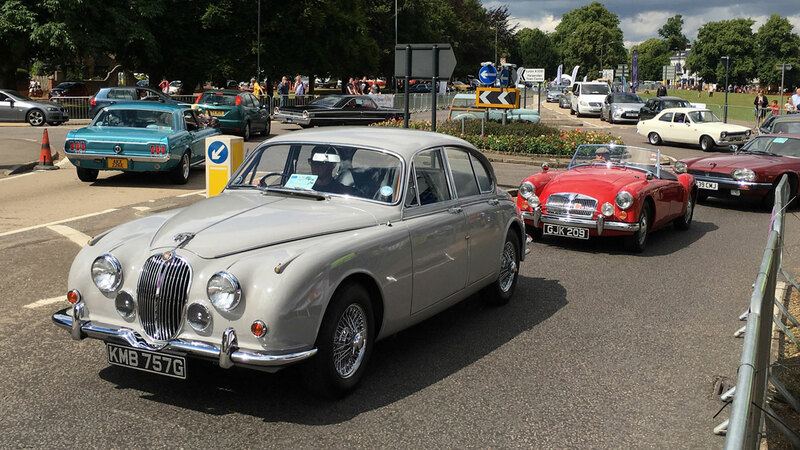 For one Wednesday every July, Harpenden is invaded by classic cars as it plays host to the UK’s largest weekday car show. 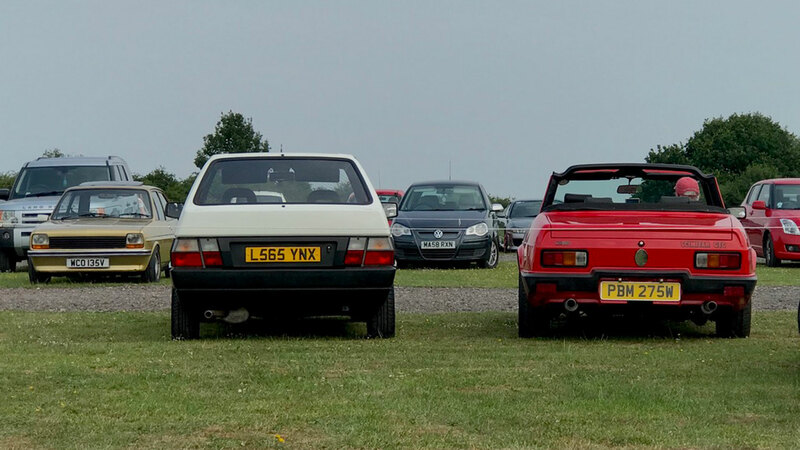 Classics on the Common takes place on our doorstep, so we’ll be there to bring you the most interesting cars from the event. Come and say hello. 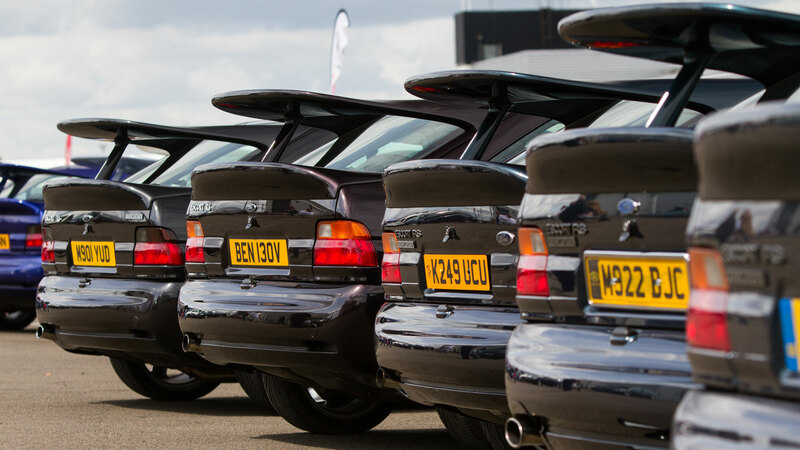 Ford Fair is Europe’s biggest Ford event, with around 4,000 cars and 18,000 guests expected to flood Silverstone. You can expect the usual mix of showroom-quality vehicles, sprint tests and track time. Ultimate Street Car (USC) at Santa Pod Raceway is the ‘largest, loudest, hottest and fastest modified car festival in Europe’. 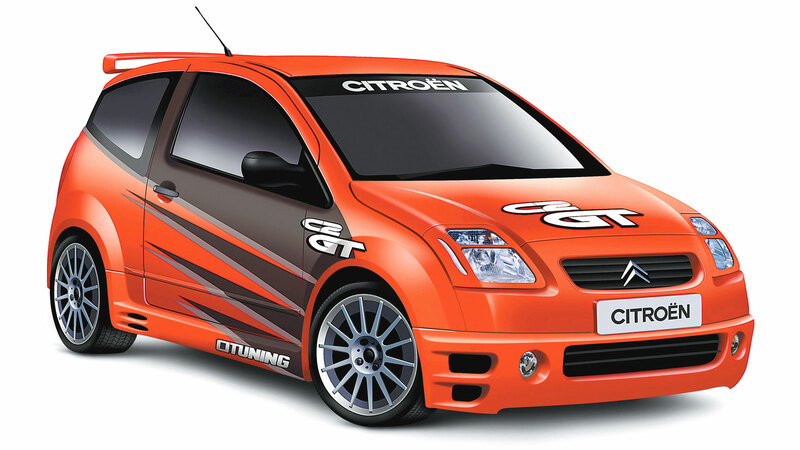 Expect drifting, stunt displays, drag racing, music and tyre smoke. Lots of tyre smoke. CarFest South is like CarFest North, just further south. So, you can expect more of the same, only this time at Laverstoke Park Farm, Hampshire, at the end of August. 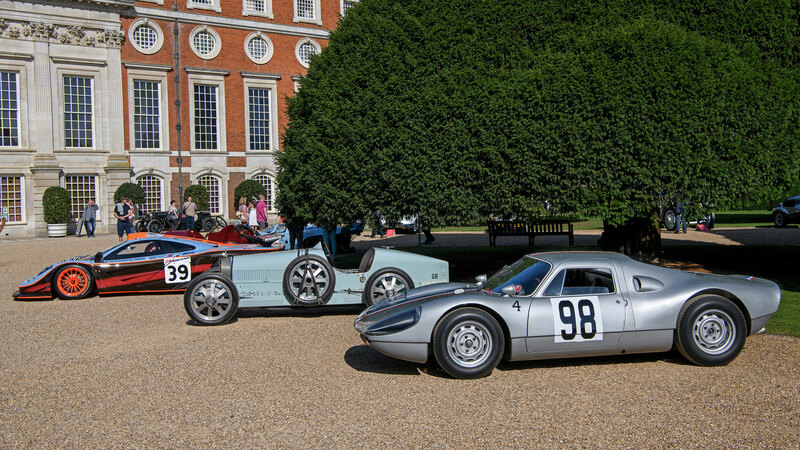 The Concours of Elegance 2019 will take place at Hampton Court Palace in September, with 60 of the finest cars ever built lining up in the Fountain Gardens. A number of car manufacturers will be attendance, including Ferrari, McLaren, Aston Martin and Geely. If rummaging for oily car parts is your idea of a dirty weekend, the International Autojumble is the event for you. Some 2,000 stands are expected to fill the grounds of the Beaulieu Motor Museum, making it the biggest outdoor sale of motoring items this side of the Atlantic. 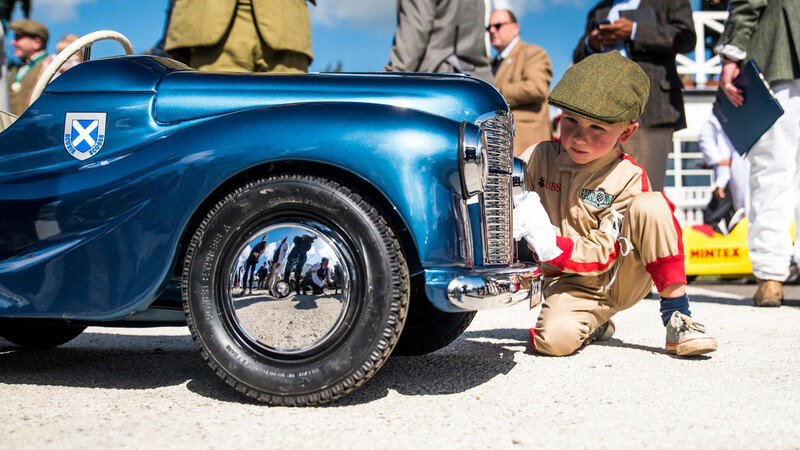 Step back in time at the Goodwood Revival. 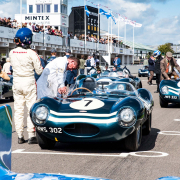 Visitors are encouraged to dress in period clothing at this event celebrating the golden era of motorsport. Tickets are available now and you’re advised to book early to avoid disappointment. 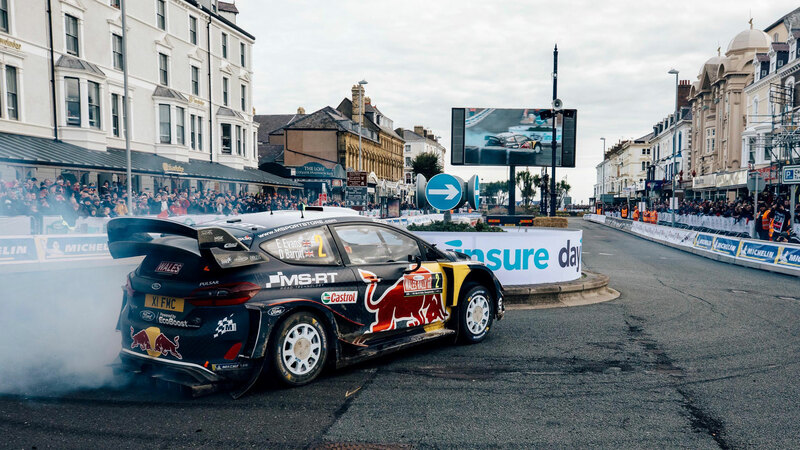 The 12th round of the FIA World Rally Championship drops in on Wales in October. Wales Rally GB takes place over four days of competition and each day is divided into a number of ‘Special Stages’. 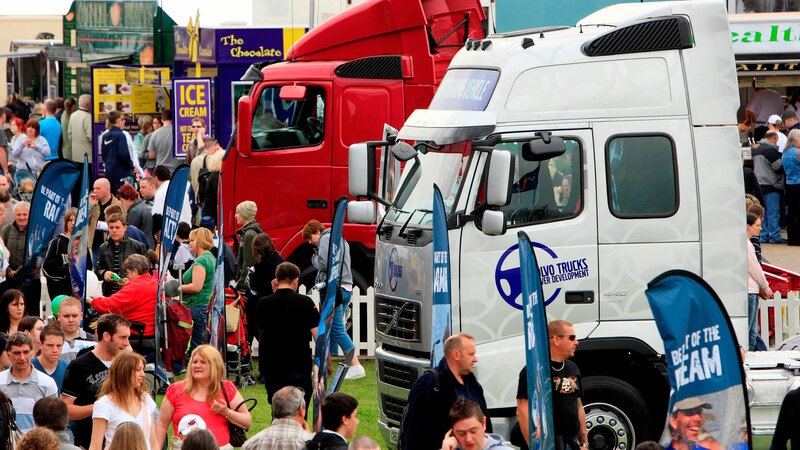 The TruckFest calendar draws to a close at the Newark and Notts Showground in October, but there are seven other opportunities to get your trucking fix. The TruckFest year kicks off at the East of England showground in May, before rolling into Wolsingham, Malvern, Edinburgh, Kent, Shepton Mallet and Knutsford. 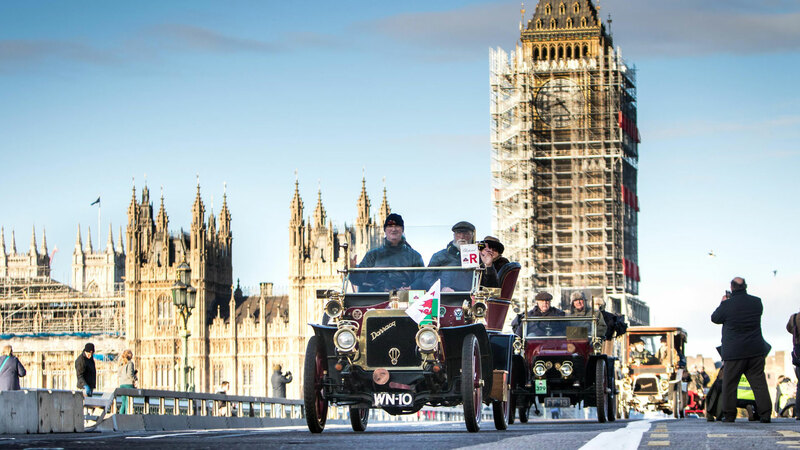 In 2018, 400 pioneering veteran cars gathered in Hyde Park for the start of the annual London to Brighton Veteran Car Run. In total, nearly 90 percent of the starters made it to Brighton before the 4.30pm deadline to claim a finishers’ medal. How many will make it in 2019? 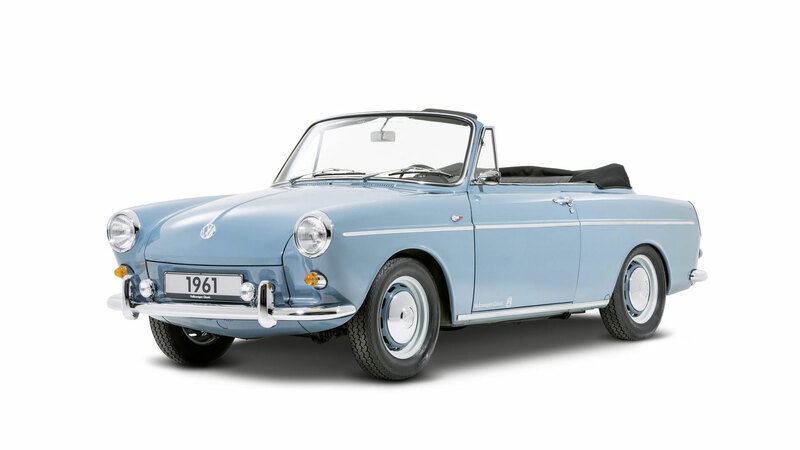 If you’re looking for a reason not to put your classic car into hibernation, this could be it. 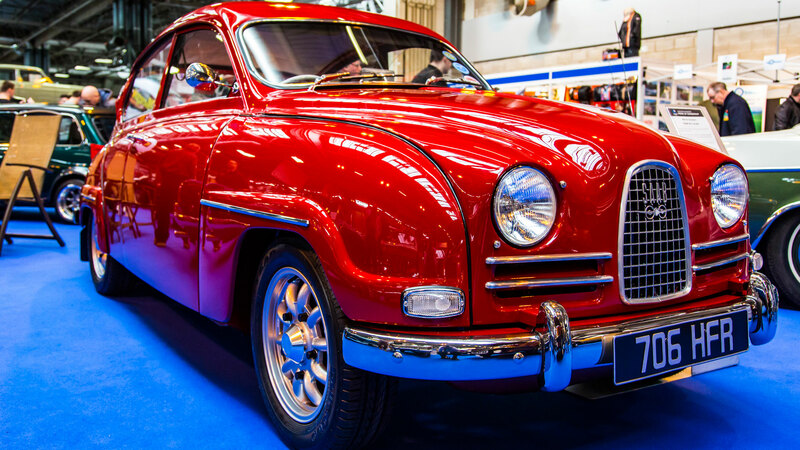 The Classic Motor Show is held at the NEC, were more than 3,000 classics are expected to go on display in an area the size of 18 football pitches. If you’d like to see your event included in our next update, get in touch with us. Happy motoring. The one’s you’ve missed… catch ’em in 2020! 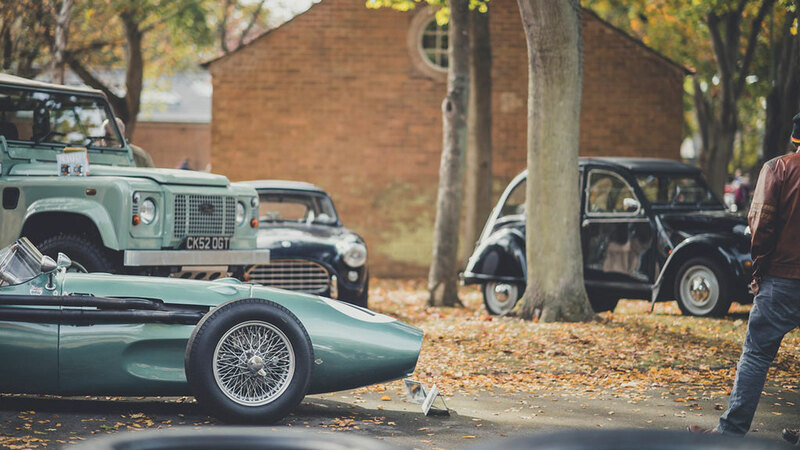 Bicester Heritage welcomed around 5,500 car enthusiasts for the last Sunday Scramble of 2018, and the promise of good weather could tempt a similar number out of their beds for the first event of 2019. What better way to kick off the motoring new year? The Sunday Scramble will continue throughout 2019. Alternatively, car fans in the South and South West might prefer to head to the Haynes Motor Museum for the first Breakfast Club of the year. The museum, which is located just off the A303 in Somerset, is home to around 400 cars, while the cafe opens at 9am on Breakfast Club Sundays. These events are free to attend and held on the first Sunday of each month. 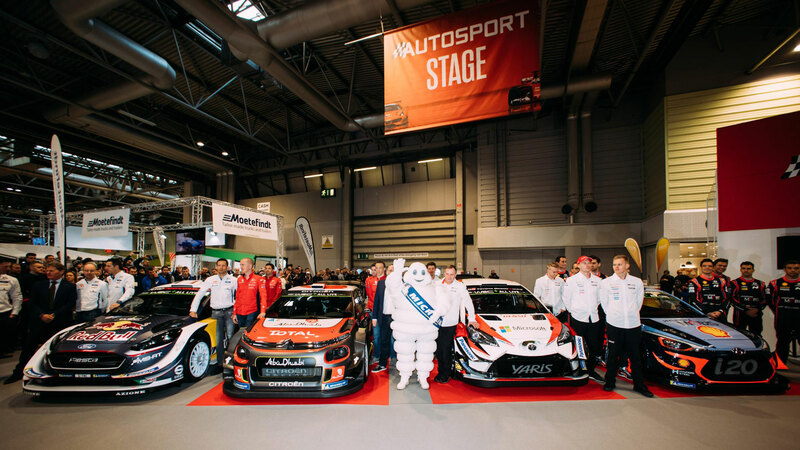 Autosport International is the biggest pre-season motorsport show, bringing together racing, automotive and engineering sectors under the roof of Birmingham’s National Exhibition Centre (NEC). 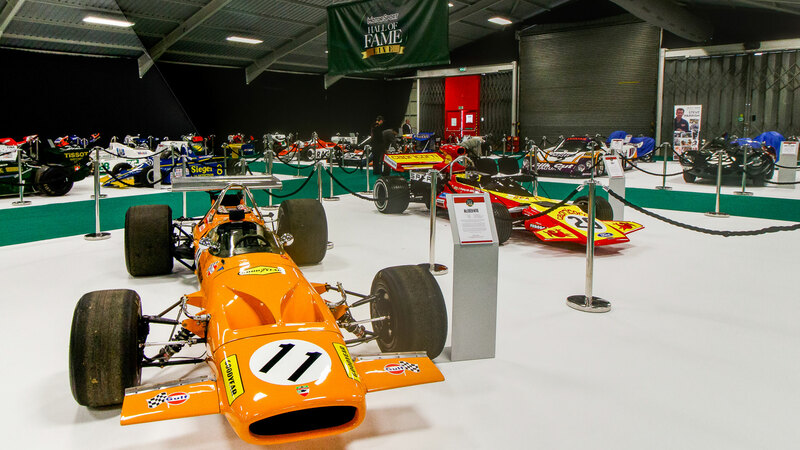 Highlights include a live action arena, the Silverstone Auctions Autosport sale and a celebration of 50 years of Formula 5000. 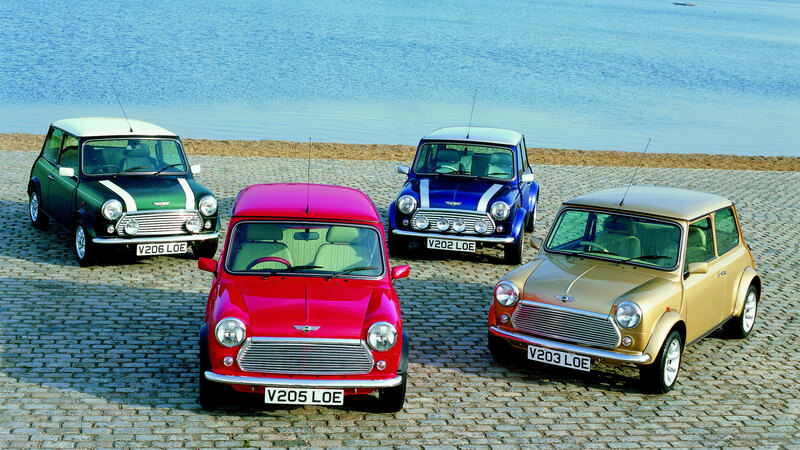 Champagne corks will be popping at the Staffordshire County Showground as the classic Mini celebrates its 60th anniversary. This is also the 20th year of MINI Fair, with thousands of people expected to attend this event organised by the British Mini Club. Highlights include a Mini Jumble, Pride of Ownership competition and club displays. 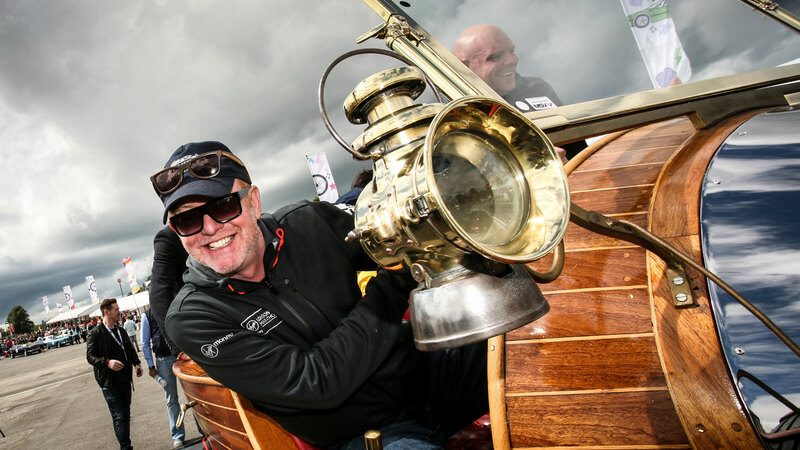 The Footman James Great Western Classic Car Show is the biggest event of its kind in the South West of England, with thousands of car enthusiasts converging on the Royal Bath & West Showground. 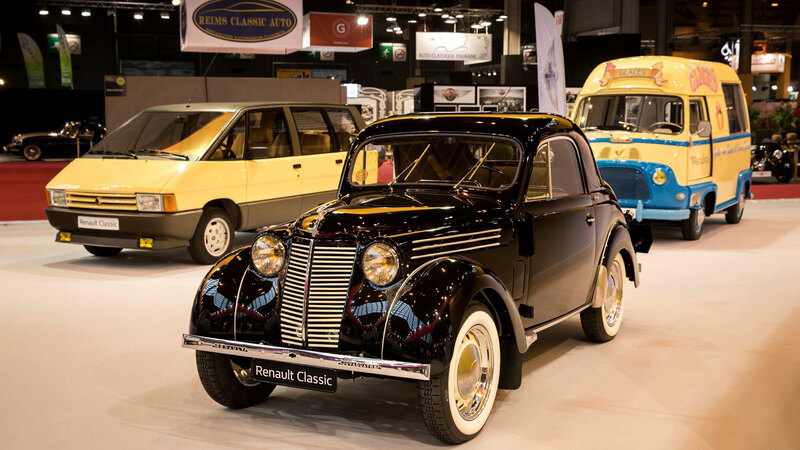 Retromobile is held in the largest and most prestigious hall at the Porte de Versailles Exhibition Centre, Paris, a location befitting an event of this stature. 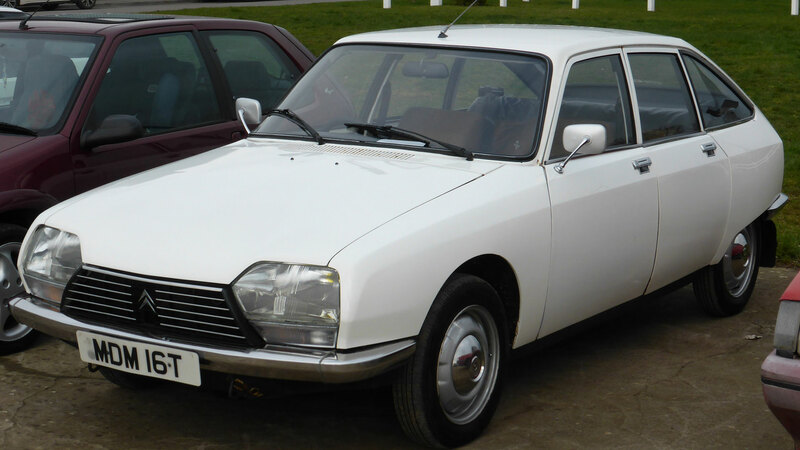 This year, highlights include a celebration of 100 years of Citroen and 45 years of the Peugeot Renault Volvo (PRV) V6 engine. Ian Callum, Jaguar’s director of design, will receive The London Classic Car Show Icon Award 2019 at this year’s event, where you’ll also see a tribute to The Italian Job film, which is celebrating its 50th anniversary in 2019. 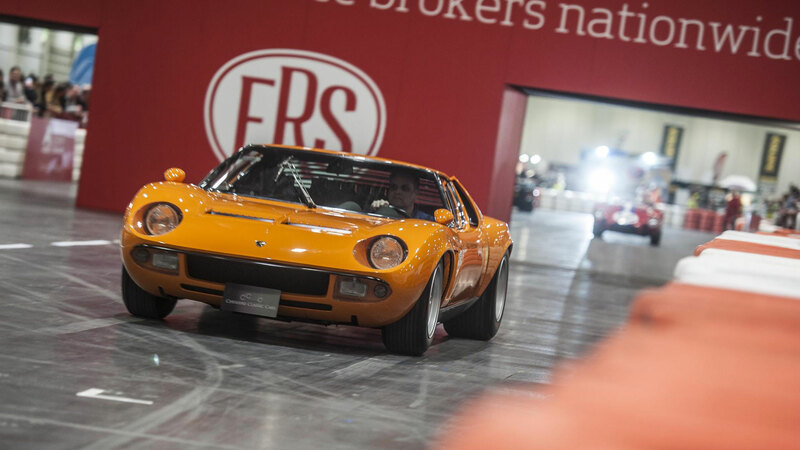 The London Classic Car Show is held at Excel London from Valentine’s Day. The Caravan, Camping and Motorhome Show is the largest showcase of motorhomes, campervans, caravans, caravan holidays and lodges in the UK. 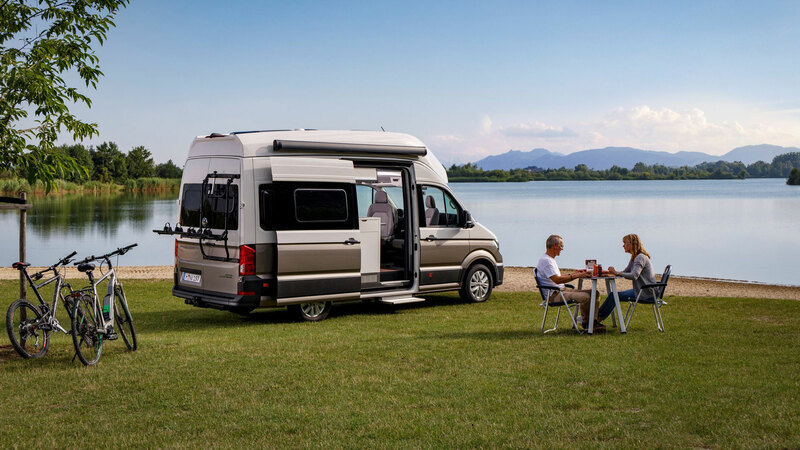 The latest 2019 touring caravans and motorhomes will be on display, along with a new-for-2019 Camping Zone. Head to Birmingham’s NEC if caravans float your boat. At the end of February, all motorsport roads will lead to Stoneleigh Park for the Race Retro international historic motorsport show. Highlights include a live rally stage, ‘arrive and drive a classic car’, Pride of the Paddock and a Silverstone Auctions sale. Last year’s Practical Classics Classic Car & Restoration Show attracted around 28,000 visitors across three days, with 150 car clubs also in attendance. 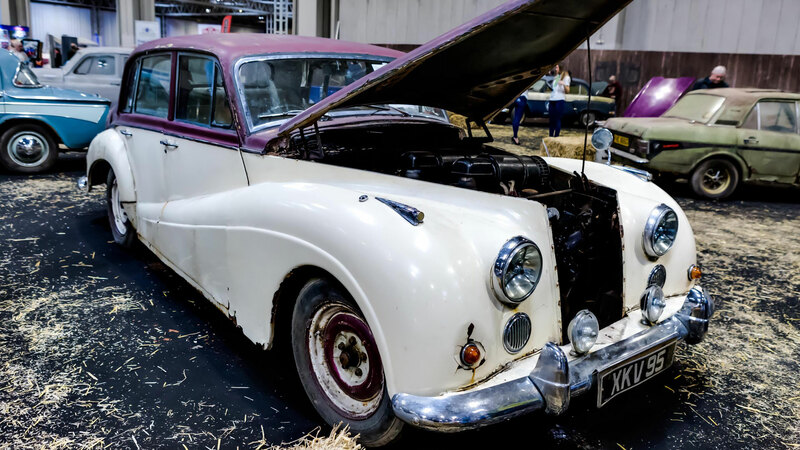 Highlights include the UK’s biggest ‘barn-find’ display, the Practical Classics Live Stage, the Lancaster Insurance Pride of Ownership competition and an autojumble. Head to the NEC at the end of March.